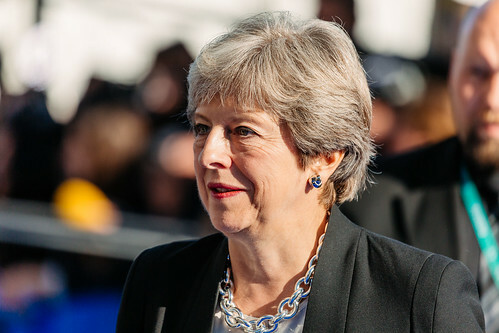 A number of UK Prime Minister Theresa May's top ministers are reportedly set to topple her within the next few days due to her inability to get parliamentary support for a Brexit agreement with the European Union (EU) weeks before the deadline to leave the bloc. The Sunday Times reported that at least 11 unidentified senior cabinet ministers had agreed that the embattled premier should stand down because she had turned into a toxic figure with a judgment that had 'gone haywire.' 'The end is nigh. She will be gone in 10 days,' the Times quoted one unnamed minister as saying.